If you sign up for our newsletter, we will use your email address to send you newsletters and occasionally information about our courses. Emails will not be used for any other purposes, or passed on to anyone else. You may unsubscribe at any time. If you have been to one of our courses we may hold other information about you e.g. full name, phone number and place of work. Details will not be passed on to anyone else. We will remove your from our records entirely if you ask us to do so. 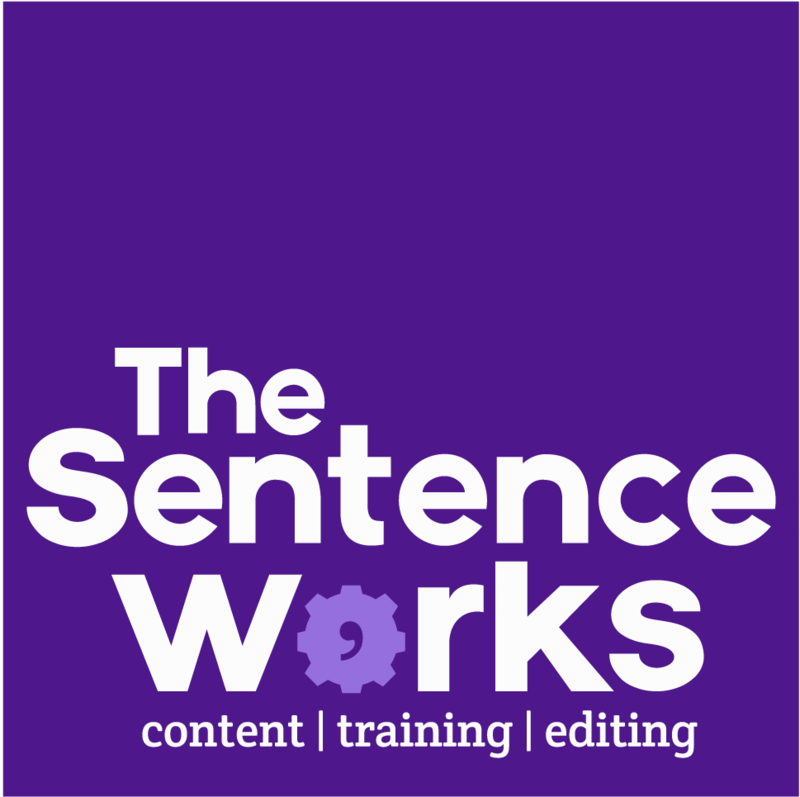 Please email judy@thesentenceworks.co.uk if you would like this to be done. Sign up for our newsletter and receive regular updates and helpful content.